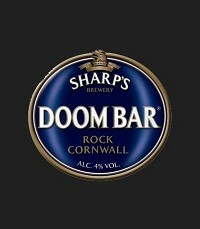 The South West's favourite beer. Tribute is a huge supporter of sport in the region. 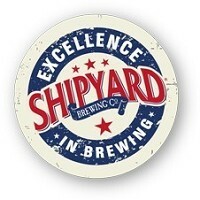 It is the official beer of South West Rugby Union, sponsor of both Somerset & Gloucestershire County Cricket Clubs, the Cornish Pilot Gig Association as well as a keen supporter of Plymouth Argyle & Exeter City football clubs. 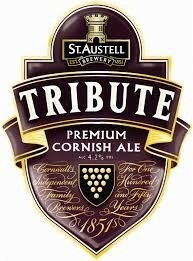 Customers and publicans love Tribute as it's light, hoppy, zesty, easy to drink and consistently delicious. 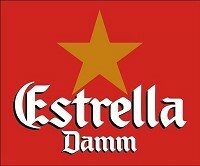 Light, smooth and refreshing, Estrella Damm is pale gold in colour with cereal and hop aromas that complement its fruity flavour. 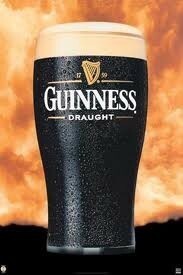 A well-known and well-loved classic premium ale. 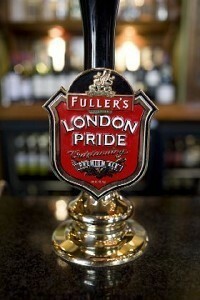 Rich and smooth, London Pride has a good malty base with an excellent blend of hop character, resulting in a easy drinking beer with great body and a fruity, satisfying finish. Great with most savoury dishes – try it with a Ploughman's lunch. 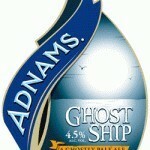 This ale pours with a glorious barley-sugar colour and thick cream-coloured head. The nose is fairly muted at first, with soft summer fruit notes emerging and a nice herbal, nettly hop character. On the palate this has a nice mouth-filling texture and a great tension between sweet-edged fruit and malt and quite crisp and punchy hops. The finish is dry with plenty of spice and a hint of chocolate, in an eminently drinkable beer.